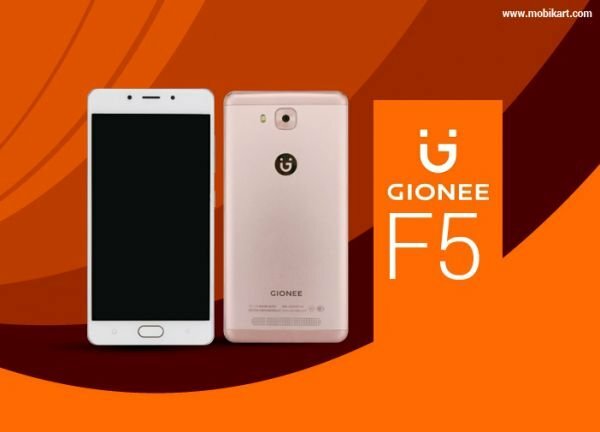 Gionee has been rumoured to be working on a new smartphone called as Gionee F5. The smartphone is now launched in China at a price of RMB 1,799 (roughly Rs 17,000). However, there is no word on the availability of the latest mobile outside China yet. The company is offering some giveaways such as selfie stick and USB light along with the purchase of the device in China. The key highlight of the newly launched Gionee F5 smartphone is its massive 4000mAh battery which is claimed to deliver up to 9 hours of talk time by the company. Apart from the big battery, the device boasts a fingerprint scanner embedded into the physical home button at the front panel. The fingerprint sensor on the smartphone can also be double as the authentication for payments on WeChat and AliPay. The handset features a metal unibody design with 2.5D glass on top. Talking about the specifications, the Gionee F5 flaunts a 5.3-inch HD (720×1280 pixels) display and runs on Android 6.0 Marshmallow OS powered by Amigo UI. 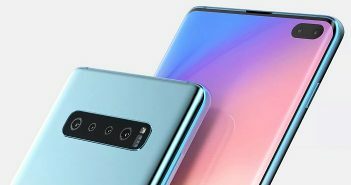 The device is powered by a 64-bit MediaTek MT6750 octa-core processor paired with 4GB of RAM, 32GB of internal storage, and up to 128GB of external storage via microSD card. On the camera front, the Gionee F5 offers a 13MP primary rear camera with LED flash. Up front, it has an 8MP front camera for selfies and video calling. The connectivity option on the device includes dual-SIM, 4G VoLTE, Wi-Fi, GPS, 3.5mm audio jack, and Bluetooth. The handset measures dimensions at 150×74.5×7.7mm and weighs 162 grams. Looking at the price and specifications, the Gionee F5 will compete with the most popular mobiles in India likes of the Xiaomi Redmi Note 4 and Lenovo K6 Power to name a few. The Xiaomi Redmi Note 4 is priced at Rs 12,999 which offers a 5.5-inch full-HD (1080×1920 pixels) display with 2.5D glass on top. 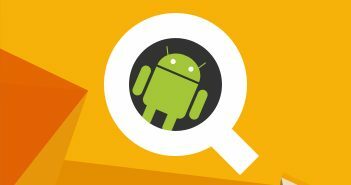 The handset is equipped with a Qualcomm Snapdragon 625 octa-core processor paired with 4GB of RAM. On the storage front, it has 64GB of internal storage with external storage support up to 128GB via microSD card. For photography, if offers a 13MP rear camera alongside a 5MP selfie snapper. It has a fingerprint scanner on the rear panel with 4100mAh battery. Secondly, the Lenovo K6 Power offers a 5-inch full-HD display. It is priced at Rs 10,999. 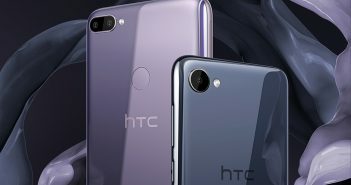 It boasts a Qualcomm Snapdragon 430 octa-core processor clubbed with 4GB of RAM, 32GB of internal storage, and additional storage option via microSD card. It also offers a 13MP rear camera accompanying an 8MP front camera. The smartphone is powered by a 4000mAh battery and features a fingerprint sensor as well.